Even in worship today, there was a time of special praise. 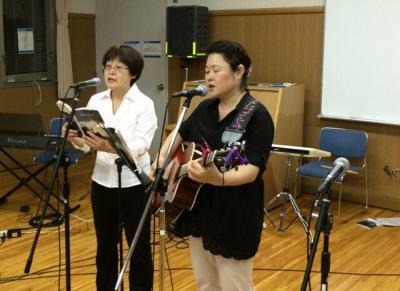 In the same team, suddenly, I sang another song in Kansai joint Charismatic meetings. 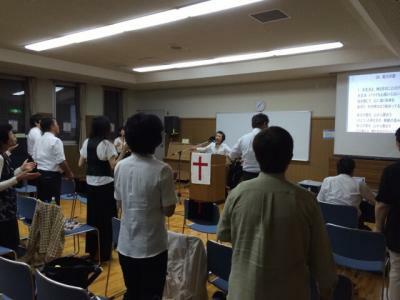 And to worship in a small team, and to praise God in crowds also, great! !